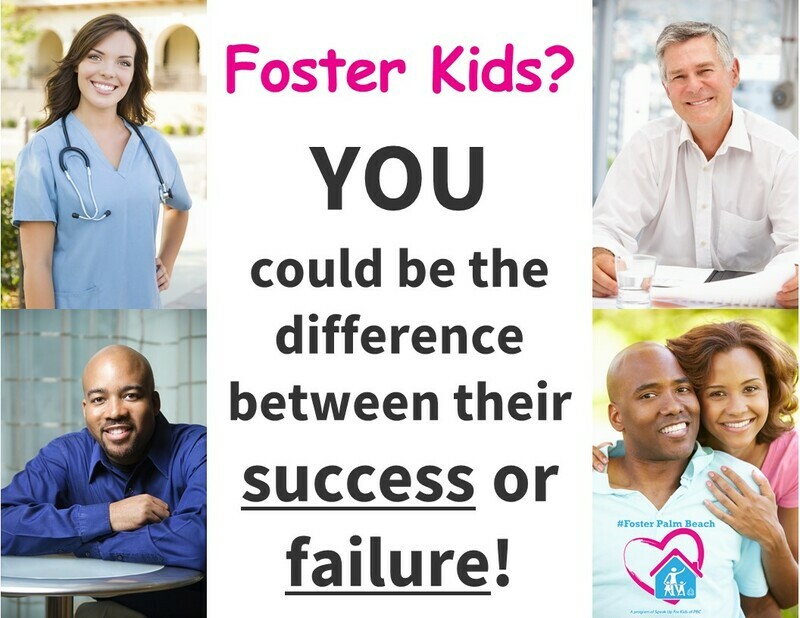 There are many ways you and your team can help kids. 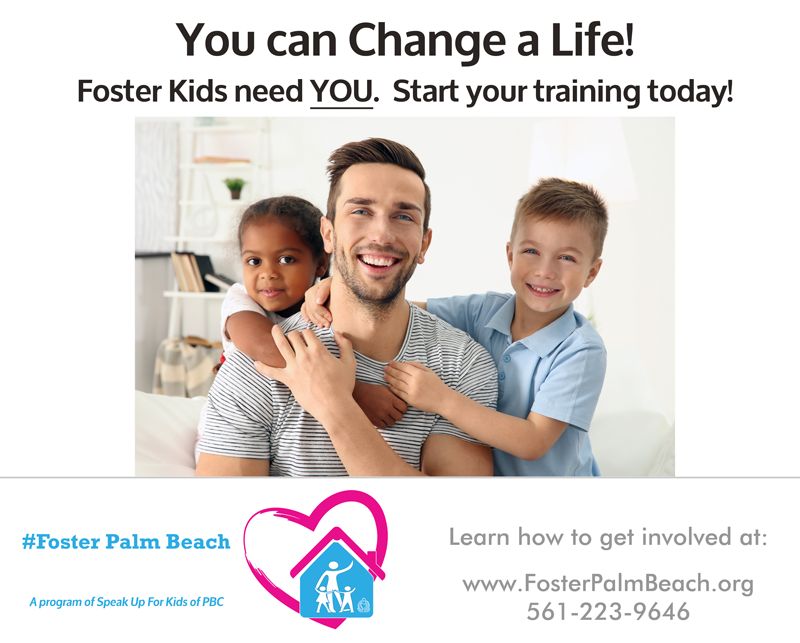 Foster, Adopt, Adovcate, Mentor, provide jobs, apprenticeships, etc. 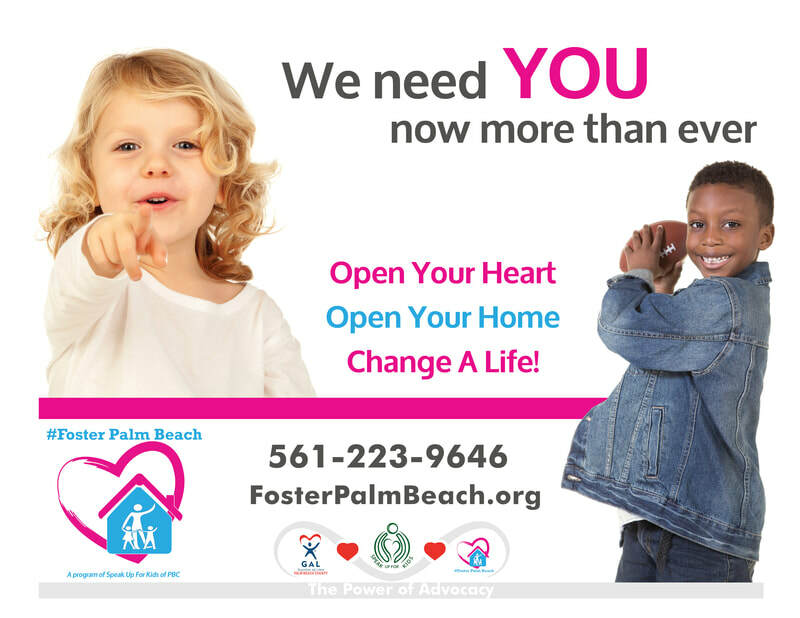 Just Do Something because these kids need us! 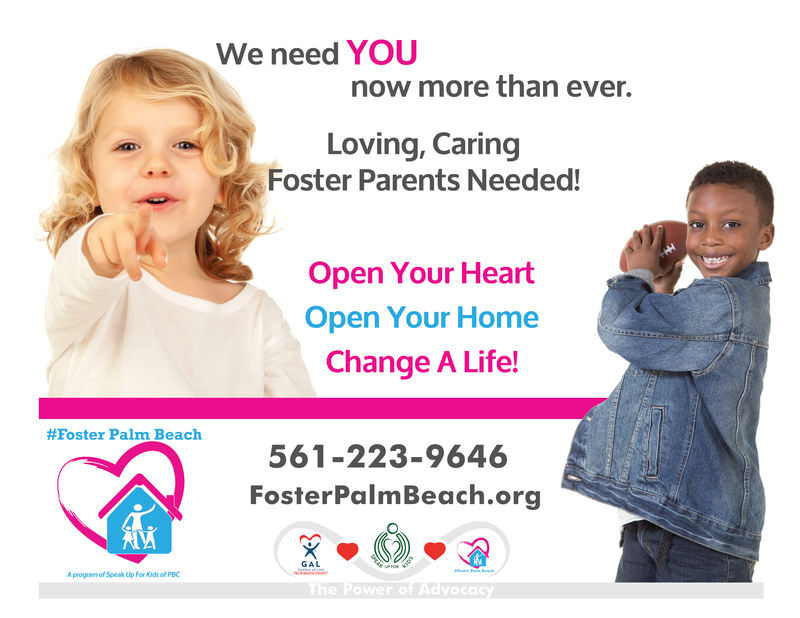 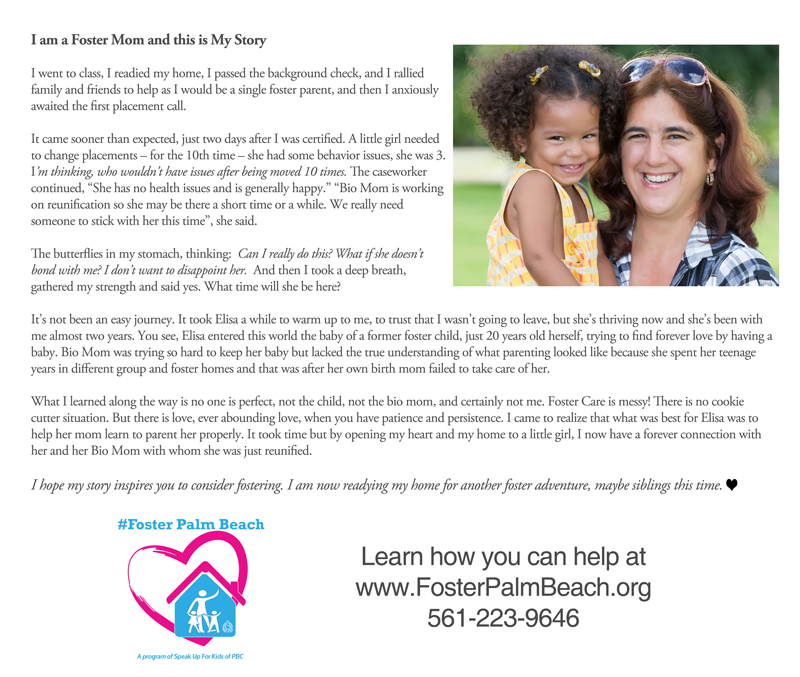 This page provides links to resources to facilitate your involvement with Palm Beach County's Foster Kids. 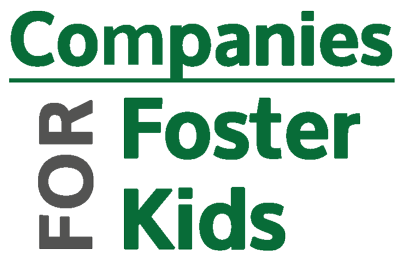 Contact us to schedule a speaker or for assistance. 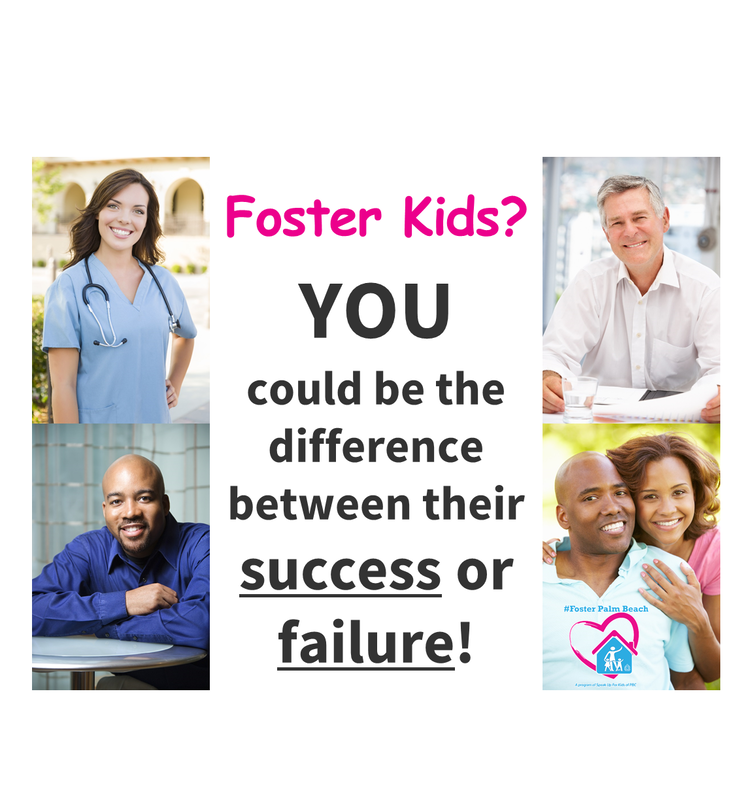 We'll deliver posters and flyers to your business, school, or social group. 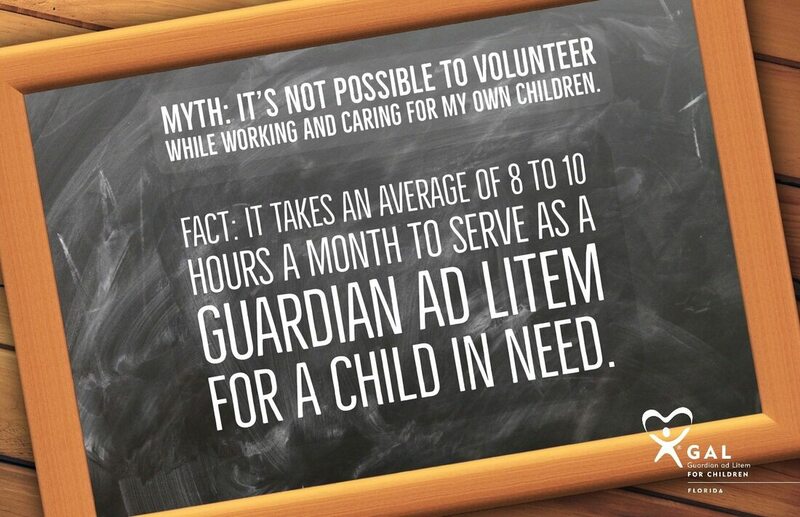 Photos of Real Children who need you Right Now! 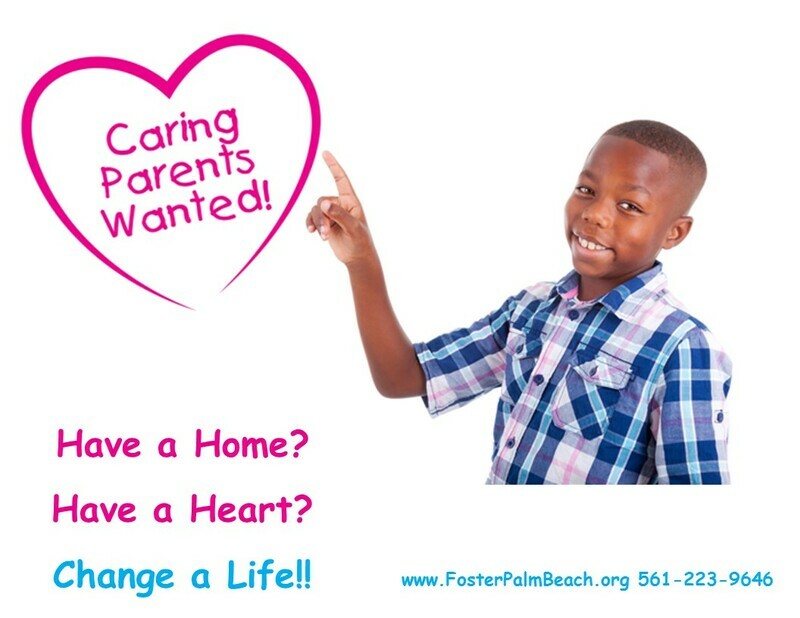 We're asking that you display a Heart Gallery Image of a Palm Beach County child who has been cleared for adoptoin and is looking for a Forever Family. 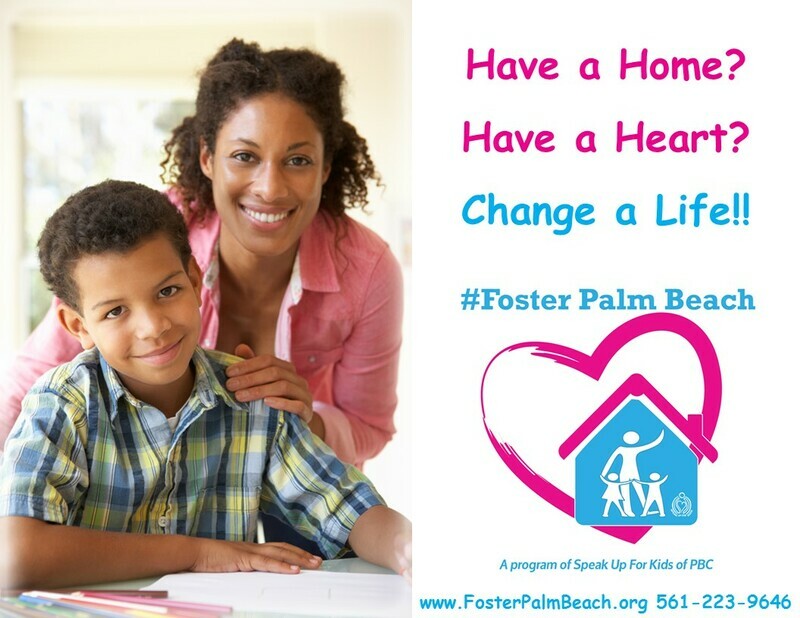 By concentrating on Prayer for an individual child, we hope to find someone they can call their family. 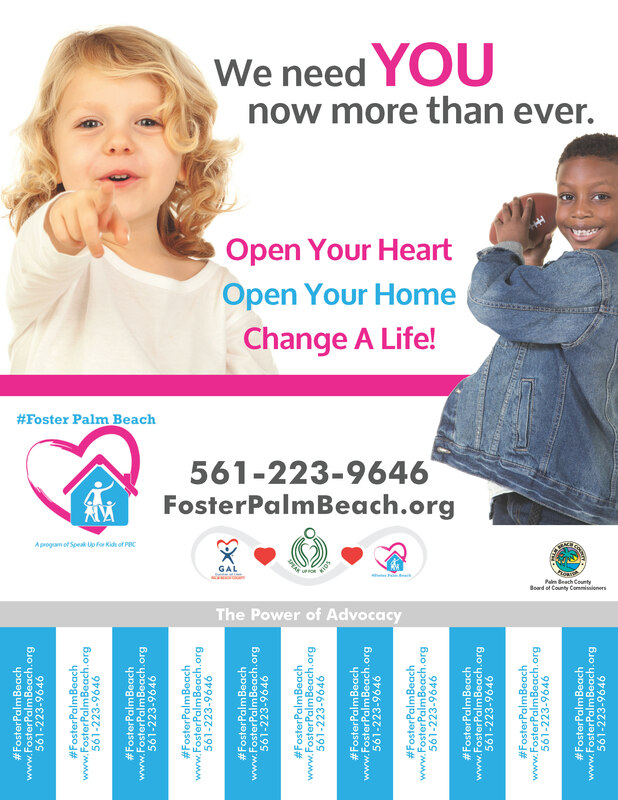 Posters will be updated quarterly.